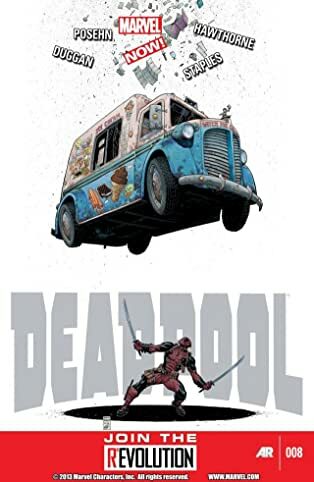 Deadpool's time is NOW in this complete series bundle. 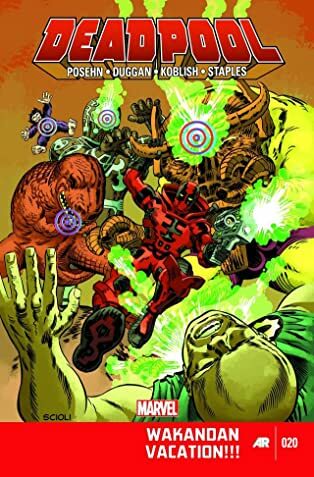 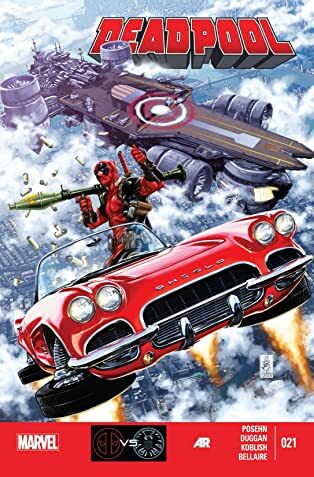 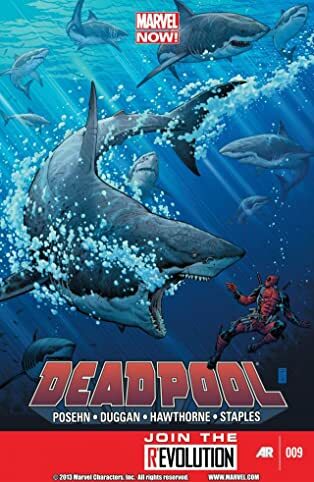 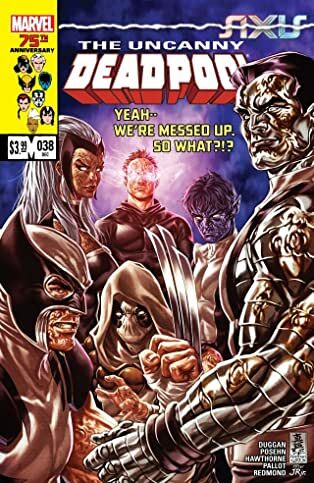 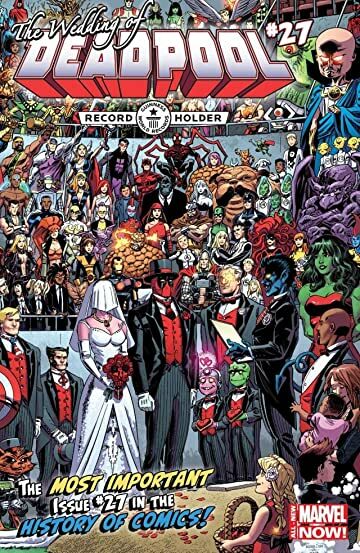 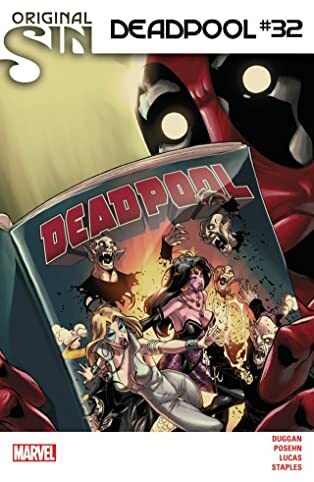 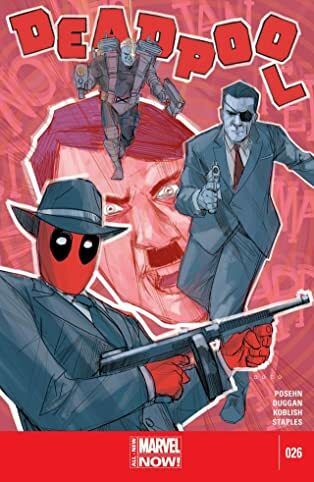 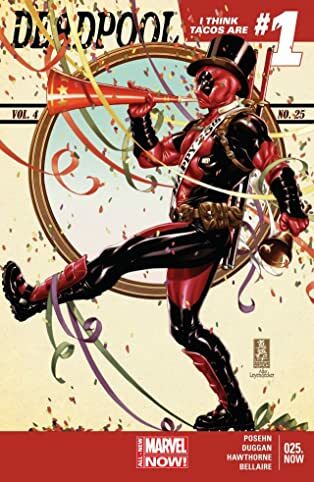 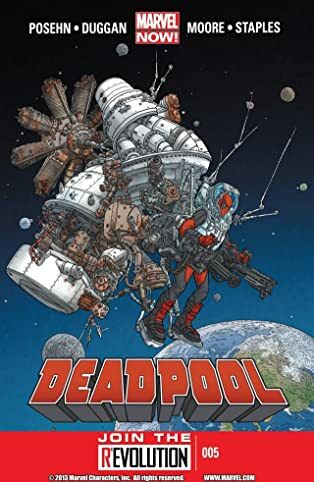 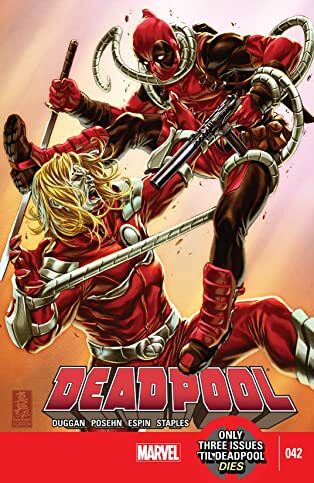 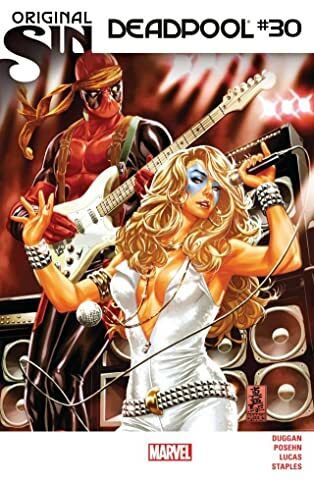 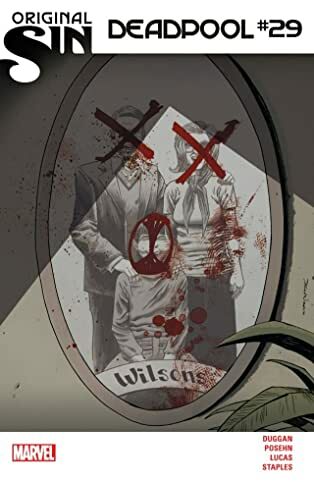 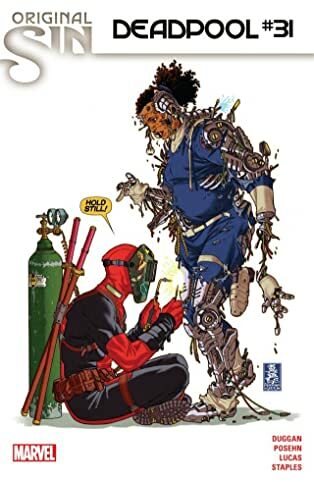 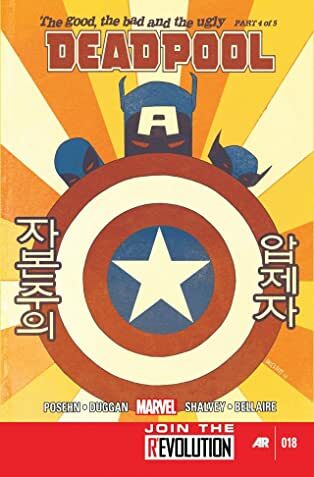 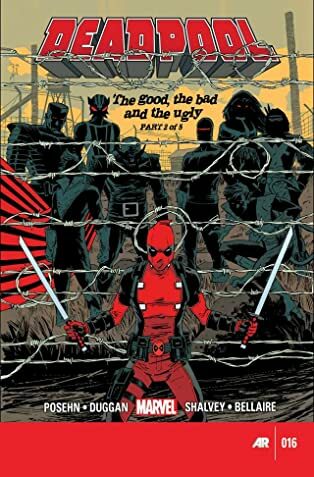 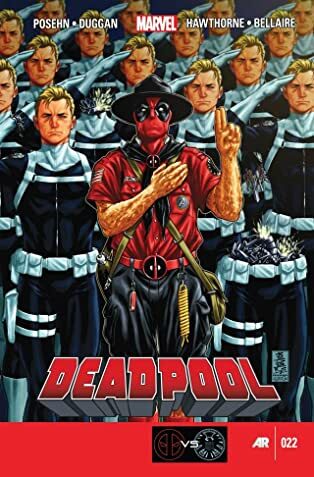 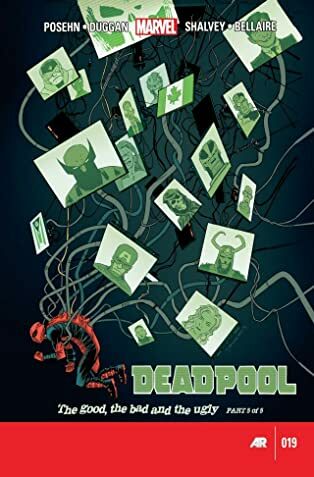 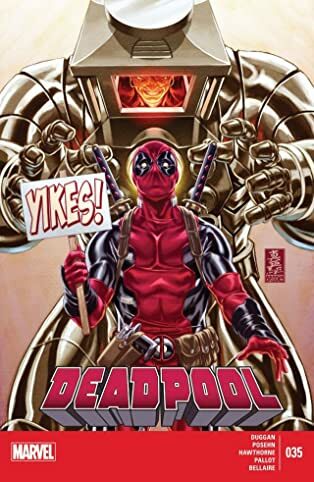 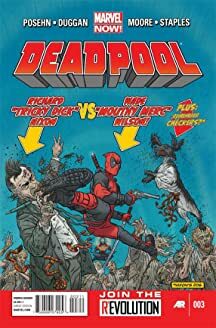 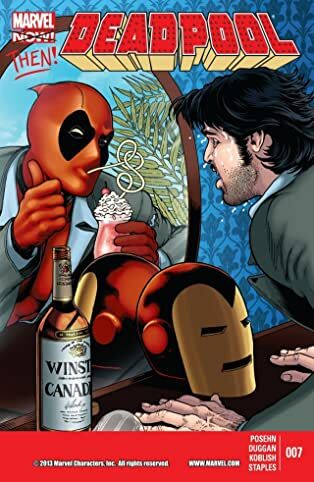 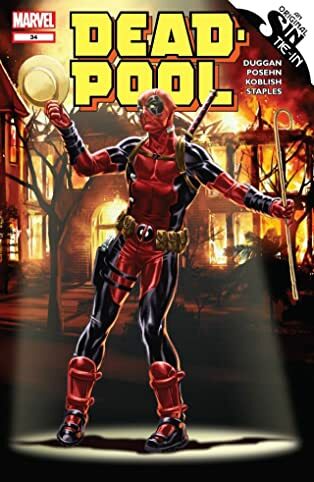 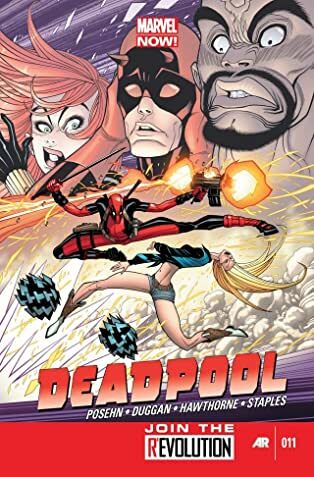 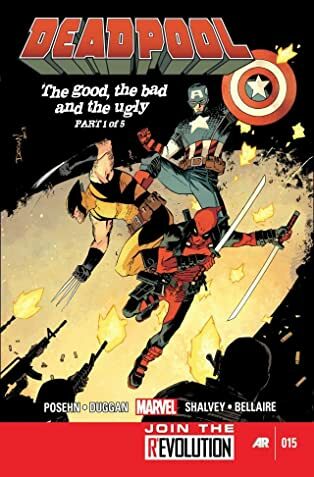 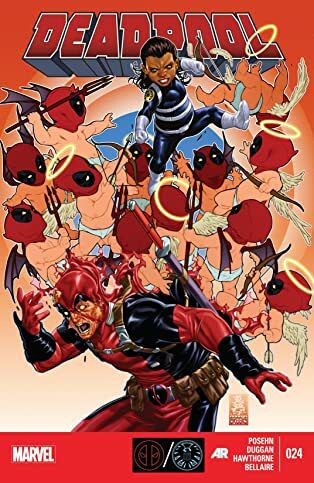 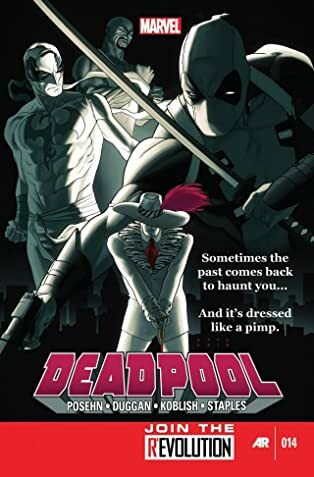 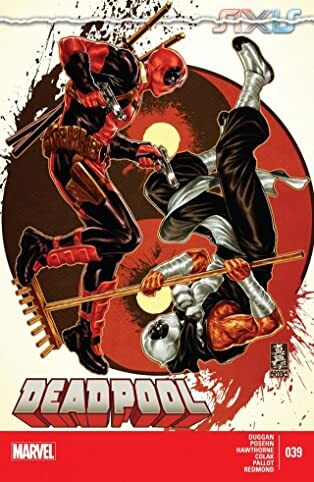 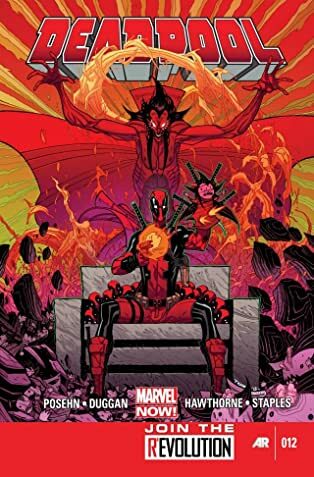 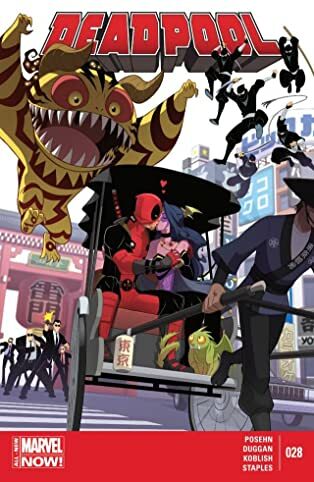 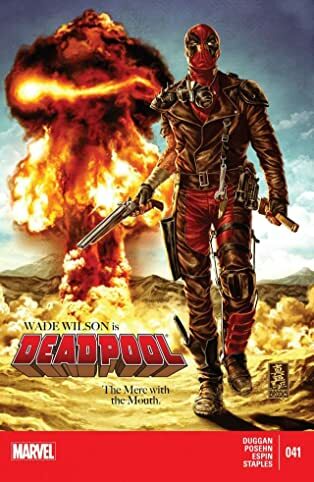 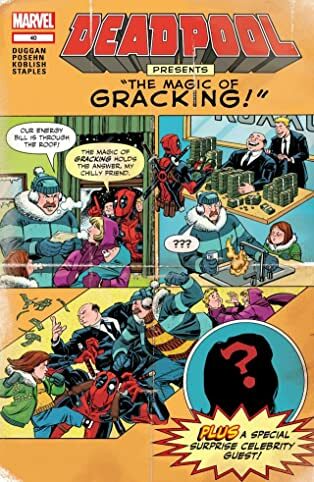 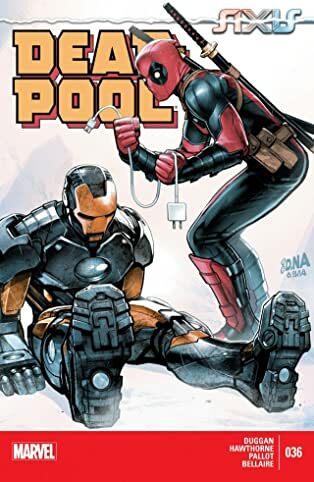 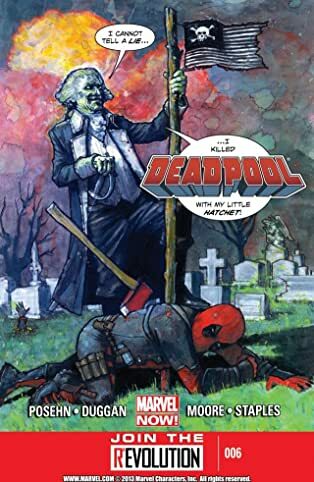 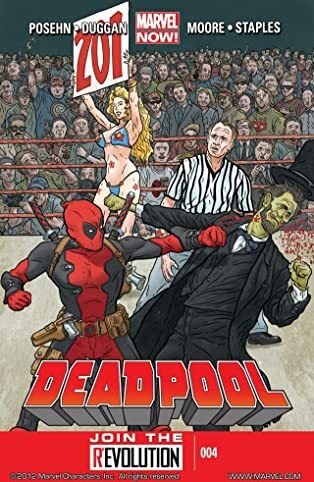 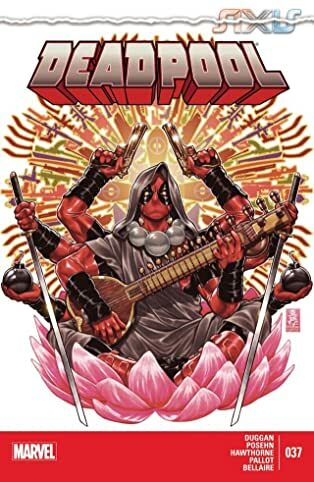 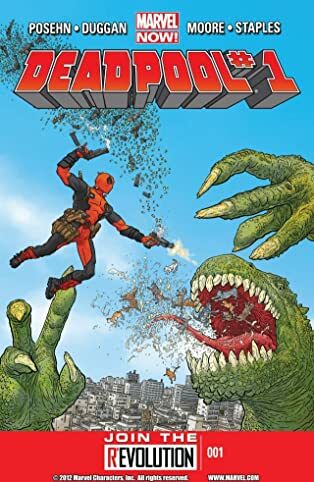 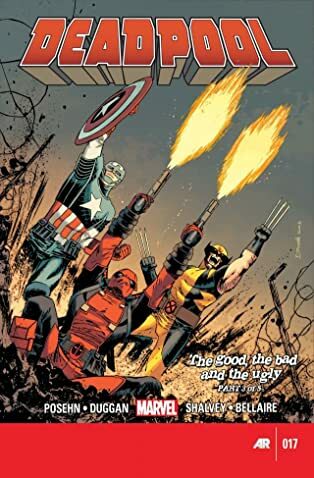 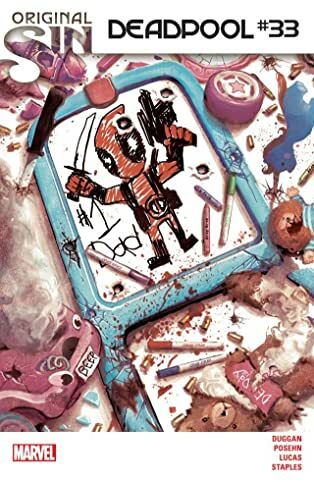 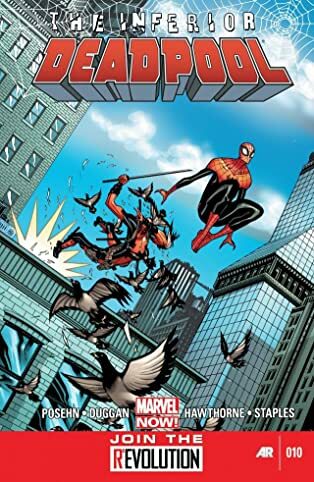 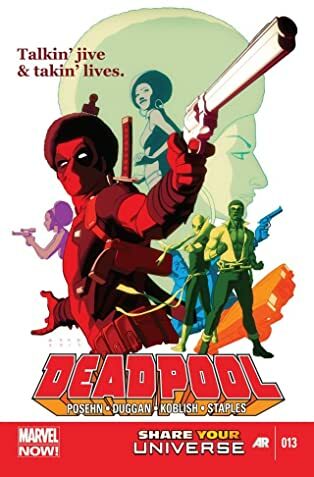 From taking on undead former presidents of the United States to teaming up with Captain America and Wolverine to finally tying the knot and getting married, Deadpool's Marvel Now! 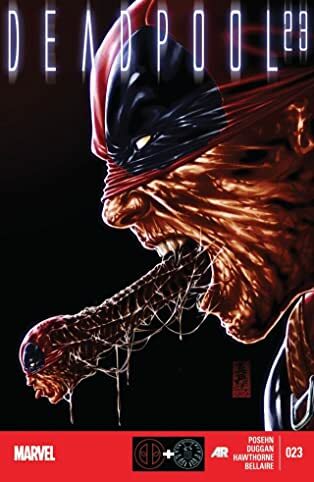 series took everyone's favorite Merc with a Mouth to a whole level. 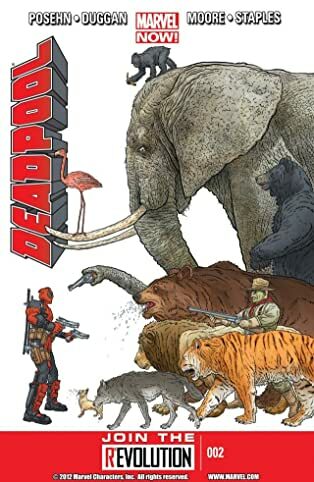 Plus, see Deadpool enter the fray in Axis, Original Sin, flashbacks and more!